Josie M is Bach to Rock's Student of the Month for February 2015. She attends B2R South Riding in Chantilly, Virginia. 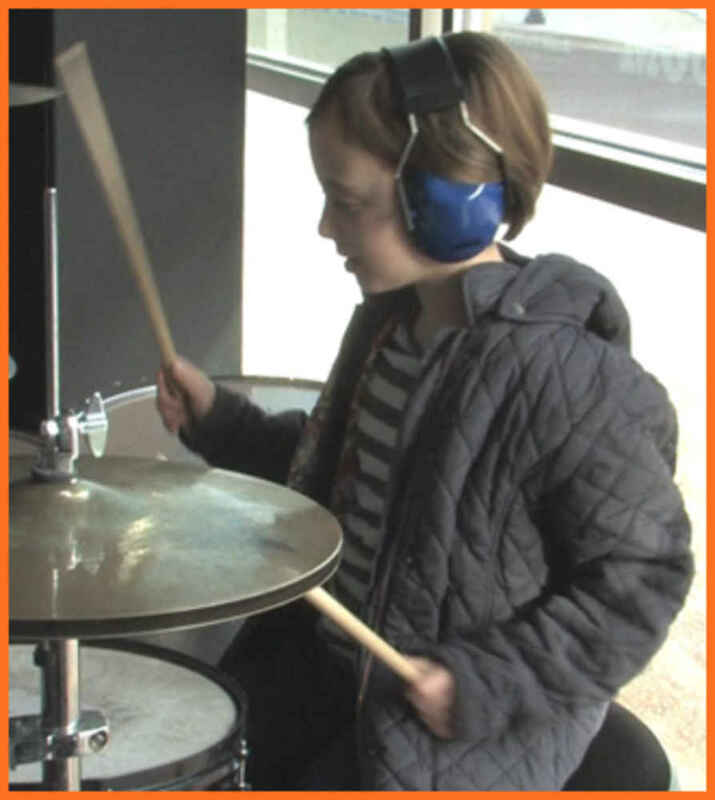 Josie takes private drum lessons and plays in a B2R band with instructor and band coach Sean Mason.